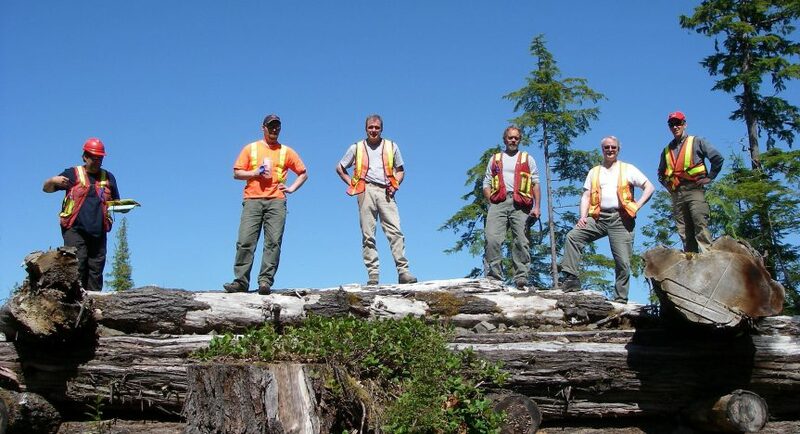 On June 22, 1999, the Board received a complaint about the construction of a logging road and cutblock on the northeast side of the Sechelt Peninsula near Oyster Bay. The road accesses a cutblock beside Halfway Beach Provincial Park. The road location was originally approved under Terminal Forest Products Ltd.’s 1998-2002 Forest Development Plan. The road location and cutblock were subsequently approved in the 1999-2003 Forest Development Plan. The complainant asserted that the road construction and cutblock would remove valuable oldgrowth stands and affect a proposed hiking trail.